President Donald Trump will be joined by top conservative media figures Rush Limbaugh and Sean Hannity on Monday, as part of his final campaign rally. The final campaign rally is scheduled to take place at Cape Girardeau, Missouri, which is Limbaugh’s hometown, at 9:00 CST. “We’re glad to welcome Cape Girardeau native Rush Limbaugh and Sean Hannity as special guests to this final stop on the tour where President Trump will make his case to the American people to support GOP candidates on Election Day in order to continue our great American comeback under his leadership,” said Trump’s campaign Chief Operating Officer Michael Glassner in a statement. 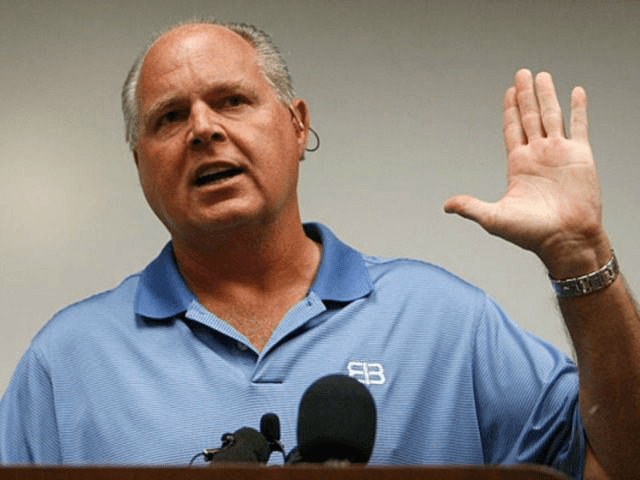 The president holds both Limbaugh and Hannity in high regard for their understanding of conservatives in the United States and their willingness to fight. He has privately hosted both of them at the White House after winning the presidency. In August, Trump called Limbaugh to congratulate him on the 30th anniversary of his talk radio show. “What you do for this country, people have no idea how important your voice is,” Trump said. The president also speaks with Hannity frequently to get his opinions about political issues and problems.